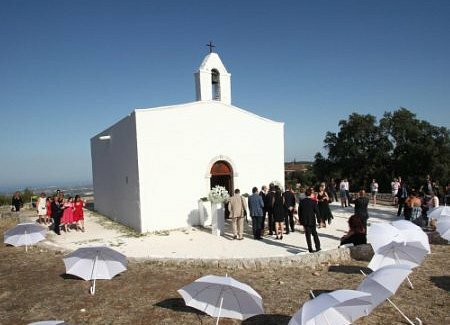 We’re a London-based company specialising in arranging rustic-chic weddings in Puglia. 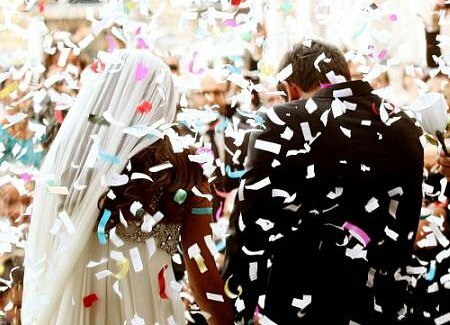 We offer a full wedding planner package, which includes face-to-face meetings in London and Puglia, phone, email and online support. Take a look at what we offer and let us know if you have any specific requirements. 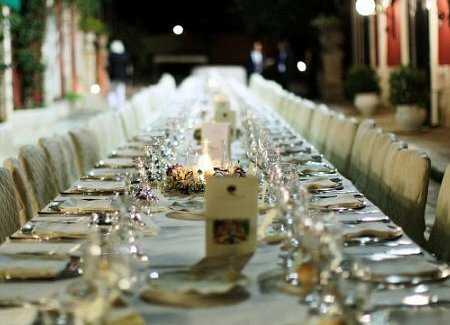 We’ll do our best to help you with your rustic, chic and affordable wedding in Puglia. If you’d like us to look after every aspect of your wedding, we’ll be happy to assist you. 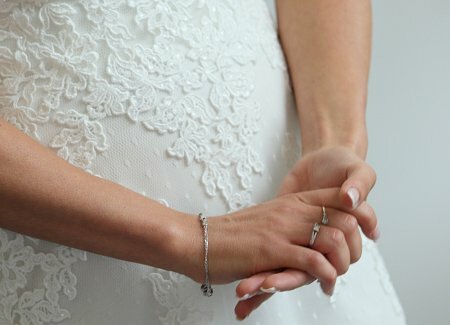 If you need inspiration, take a look at our wedding venues pages, read about the special days of some of our previous customers, and get in touch with us – we’ll look after all the details of your wedding, from booking the venue, to flowers, music and transport. To find out more about Madama’s wedding planning team, visit our ‘Meet the Team’ page. Get in touch at info@madama.co.uk and let us know your requirements.